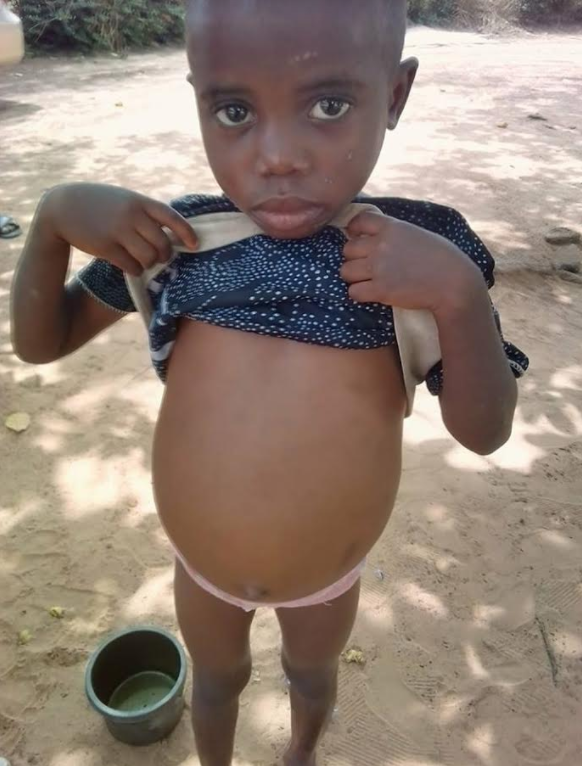 A four-year-old girl in Abakaliki, Ebonyi state Uloma Igwe has been sold to a widow, Nwali Josephine for N100. The girl’s mother, Veronica Igwe owed Nwali Josephine N100 during a transaction at Abakaliki Rice Mill. The woman insisted that she must be paid the money and Veronica Igwe decided to use one of her children in exchange for the money pending when she will pay back. Nwali then took Uloma to her house at CAS campus of Ebonyi State University, Abakaliki where she has been since nine months. However, the bubble burst when the girl became seriously sick with a swollen stomach. A resident of the area contacted the state Ministry of Women Affairs and Social Ministry who stormed Nwali’s house and rescued the girl. The ministry is currently making preparations to take Uloma to a hospital for medical treatment. Nwali was summoned by the Ministry and handed over to the police. Mrs Elom Cecilia in charge of child maltreatment at the Ministry confirmed the incident. “We received a call that a woman called Nwali Josephine was maltreating children. We hastened up immediately and went to the scene and saw the children. One of the children is four years. Her biological mother, Veronica Igwe told us that she doesn’t even know the woman should sell her child. woman N100 that was remaining and suggested to the woman to take her child if she cannot endure for her to pay her the money and the woman accepted to take the child. “We invited the Mrs Veronica to our office and she honoured our invitation. After interviewing her, we handed her over to the police for further investigation. The child has not been united to his parents because he is sick. We are taking her to the hospital for because her condition is very bad. 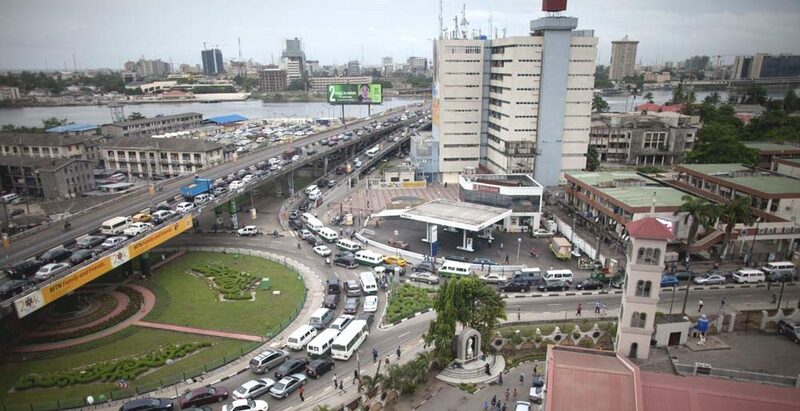 On his part, Director of Child Welfare and Protection in the Ministry, Godwin Igwe described it as child trafficking.